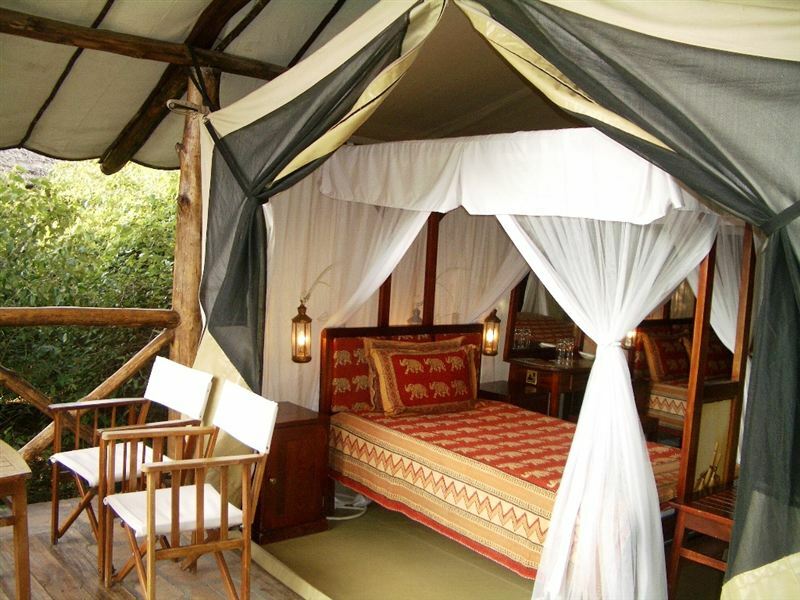 Fig Tree Camp is in the Masai Mara‚ Africa’s most famous game reserve. 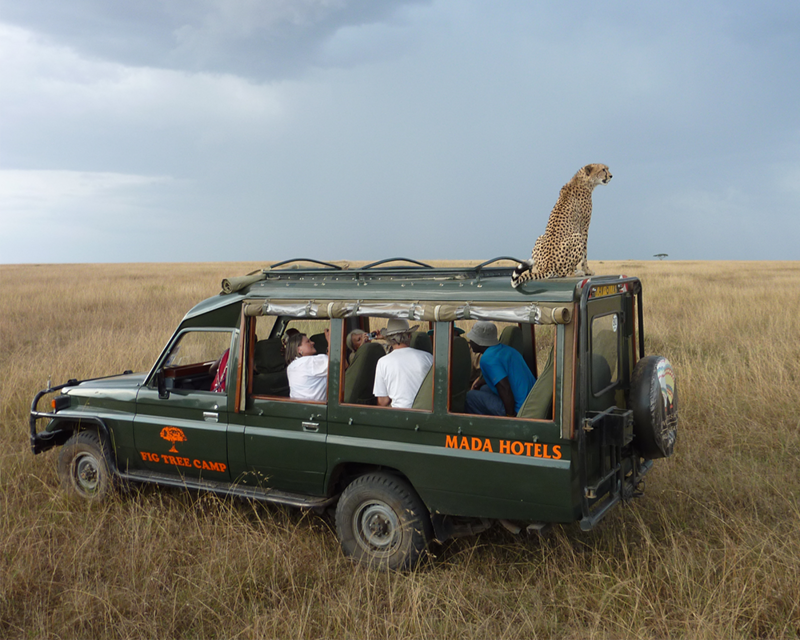 The Masai Mara is home of the “Big Five” and the magical spectacle of the wilderbeast migration. Fig Tree Camp is located on the banks of the Talek River and offers both luxury tents and chalet accommodation. 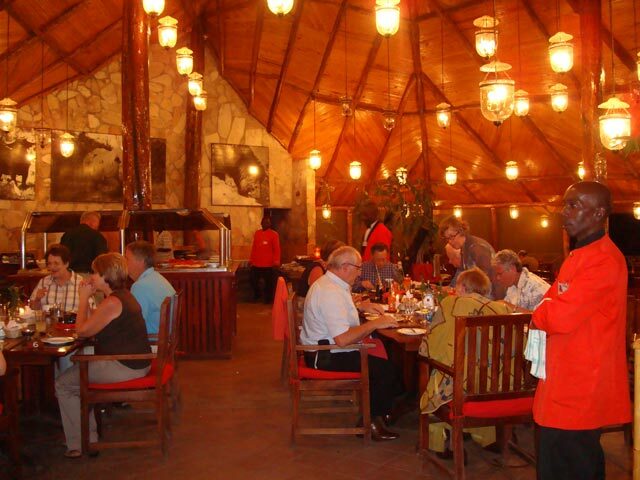 A new addition at Fig Tree Camp are the Ngaboli tents‚ 10 presidential tents built on a private wing of the camp. Also based at Fig Tree Camp is Adventures Aloft balloon safaris which flies daily from the camp. Early morning game drive before breakfast or relax as you wait to be tranfered to the airstrip for your flight back to Nairobi.